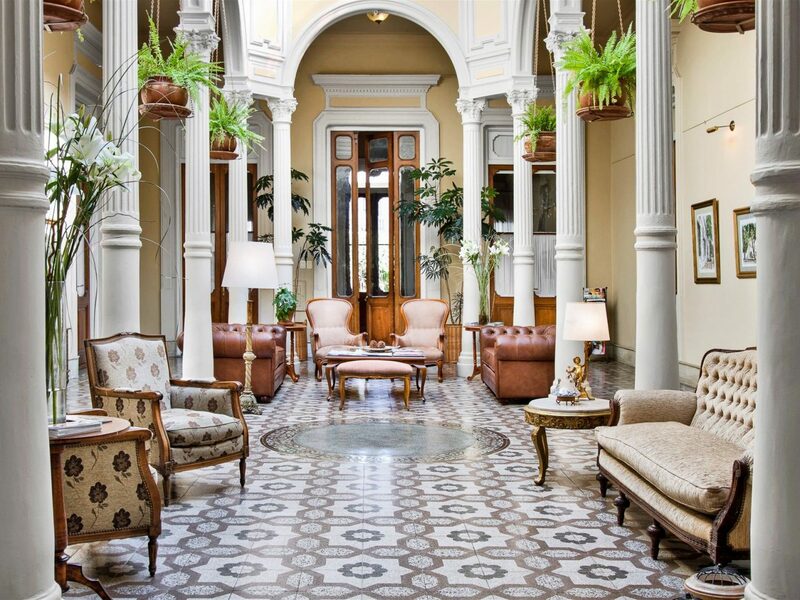 From tango bars and steak restaurants to stately architecture and contemporary art galleries, there's never been a better time to visit the sultry Argentine capital. 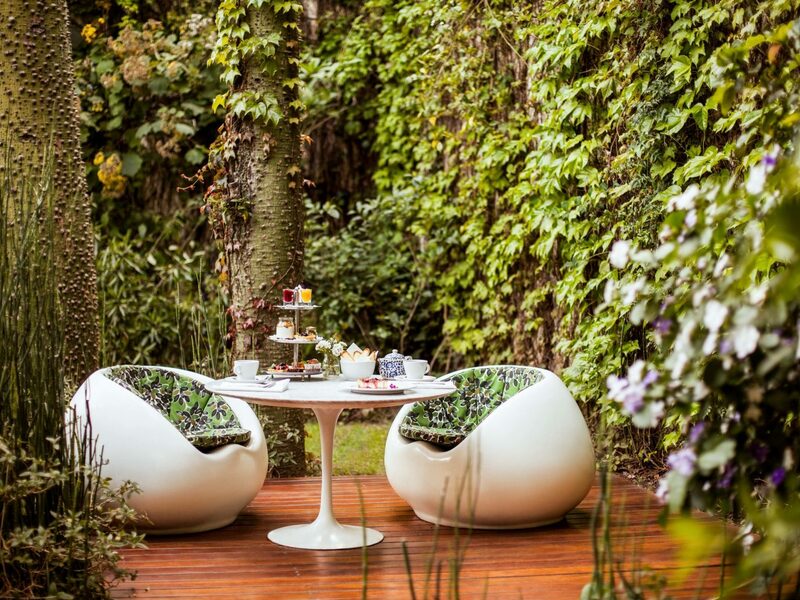 Here are 7 stylish hotels to consider when you book your BA vacay. 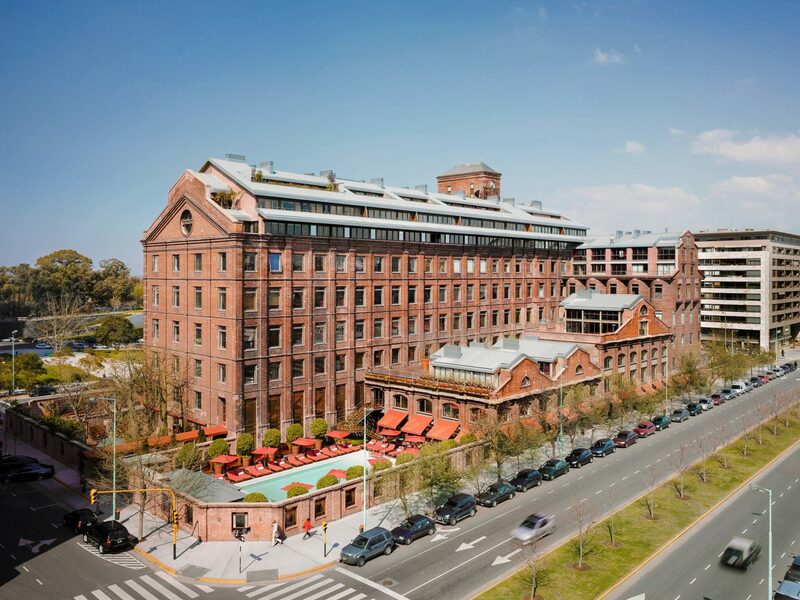 On the banks of the Rio de la Plata, this striking addition to the ever-changing Puerto Madero neighborhood opened in summer 2017. 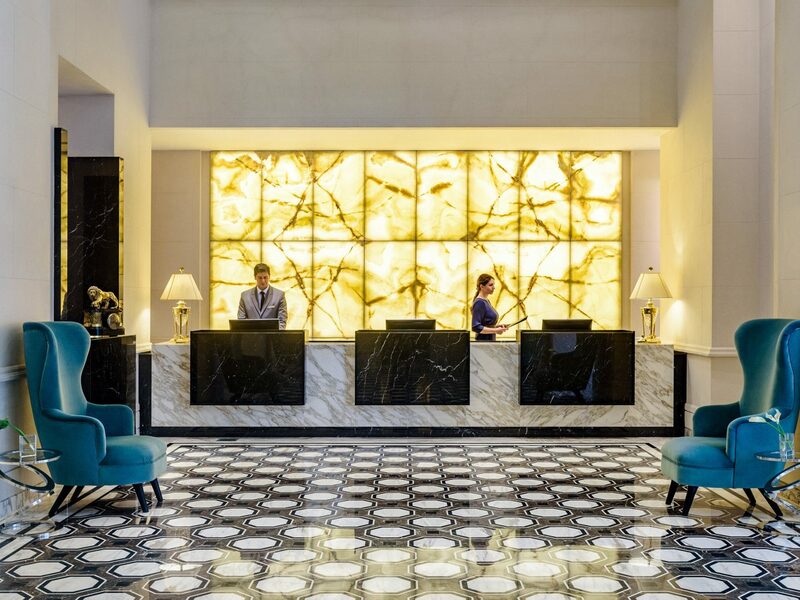 Expect a suited business crowd who check in for the adjacent 1,300-person convention center, but know that the look is a world away from cookie-cutter thanks to Chilean designer Sergio Echeverría’s upscale, marble-heavy interiors. 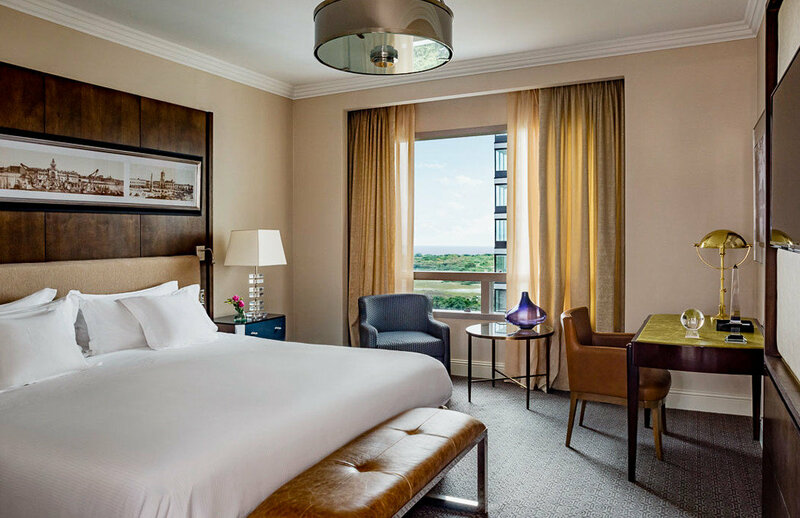 Oversized picture windows are the focal point in the elegantly styled 159 studios and suites, most of which overlook Rio de la Plata and the old port depicted in century-old photographs on the walls and head boards. 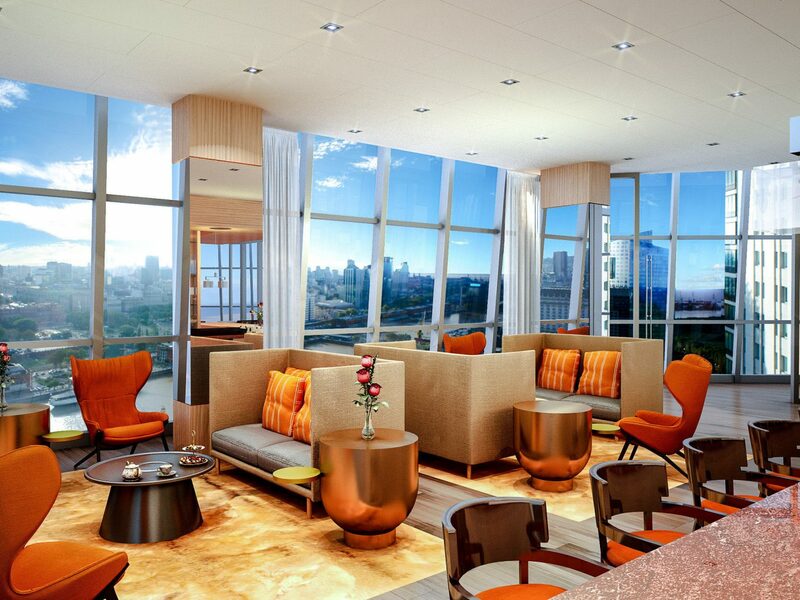 Plan on a restaurant crawl across the hotel’s seven bars and eateries, including the all-day garden courtyard restaurant and soon-to-be-unveiled Grand View restaurant on the 31st floor, and don’t miss a dip in the spa complex and heated swimming pool on the 20th floor. 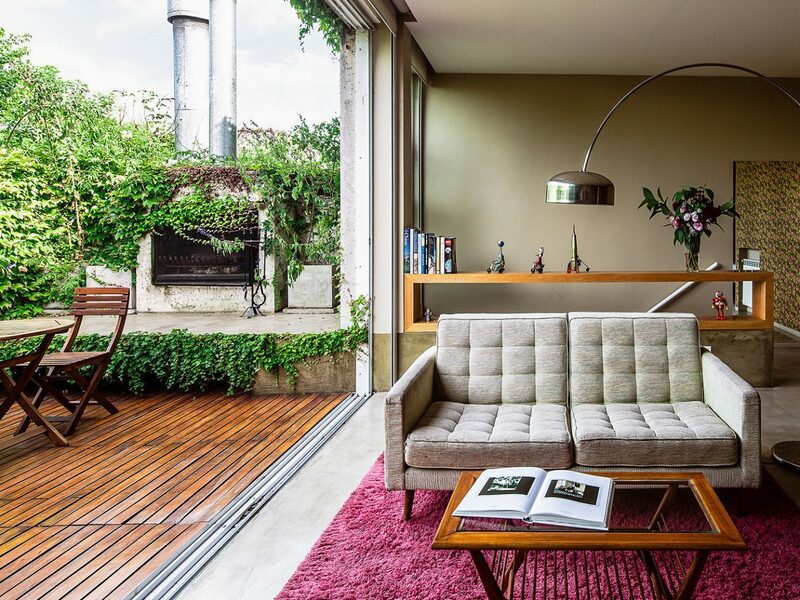 One of the first boutique hotels in the city, Home Hotel still sets the standard with its distinctive mix of restored mid-century furnishings, home cooked breakfasts (the weekend brunch is a neighborhood staple not to be missed), and outdoor pool and garden enclave. 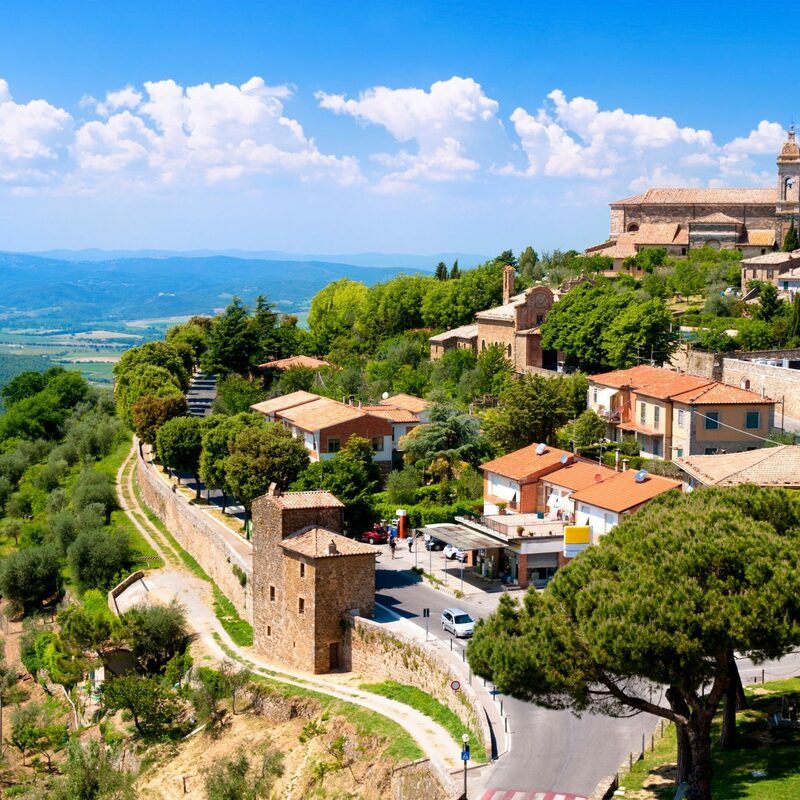 Guestrooms show off dizzying vintage wallpaper in vibrant shades and overlook the tree-lined street or gardens. 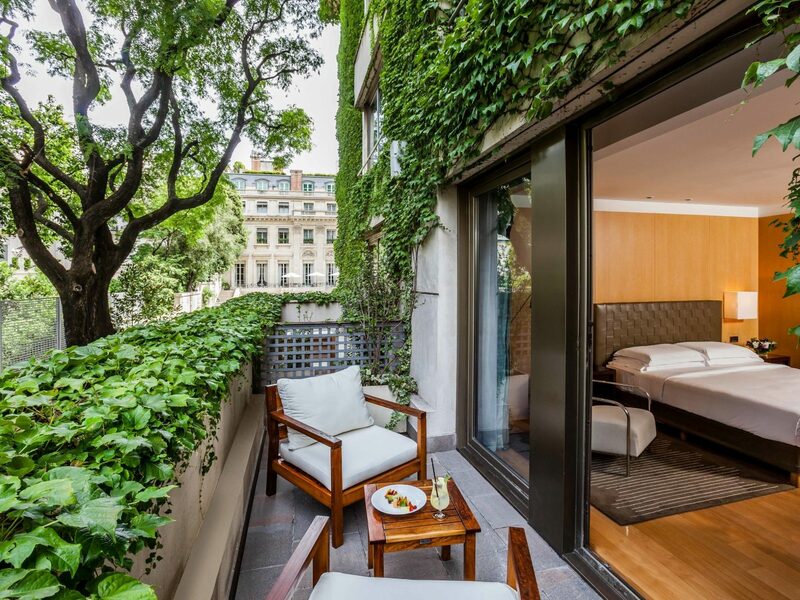 Suites are worth the splurge during longer stays, with perks like private outdoor space or a plunge pool. 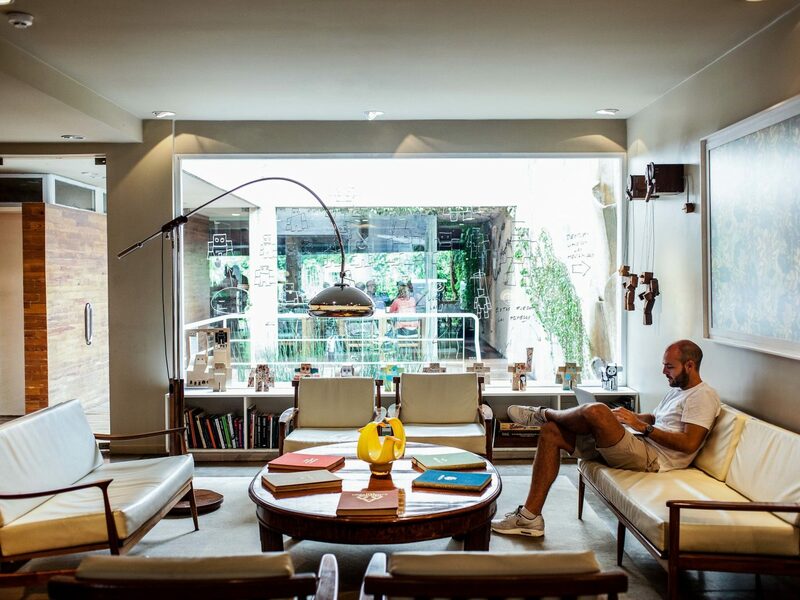 Located in northern quarter of sprawling Palermo Viejo, you’ll be within striking distance of the otherworldly Planetarium, MALBA art museum, and the scores of hip restaurants that define this energetic part of the city. 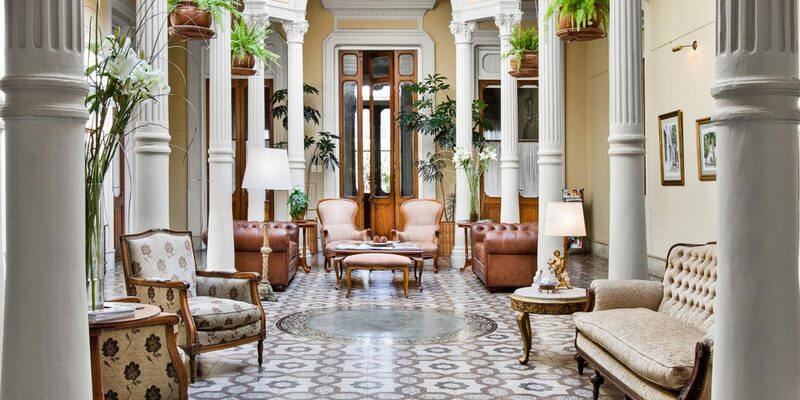 In the quiet residential suburb of San Isidro in the north of the city, Hotel del Casco has a loyal following for its boutique size (just 12 rooms), original 19th-century architecture and peaceful outdoor spaces, including a heated swimming pool. 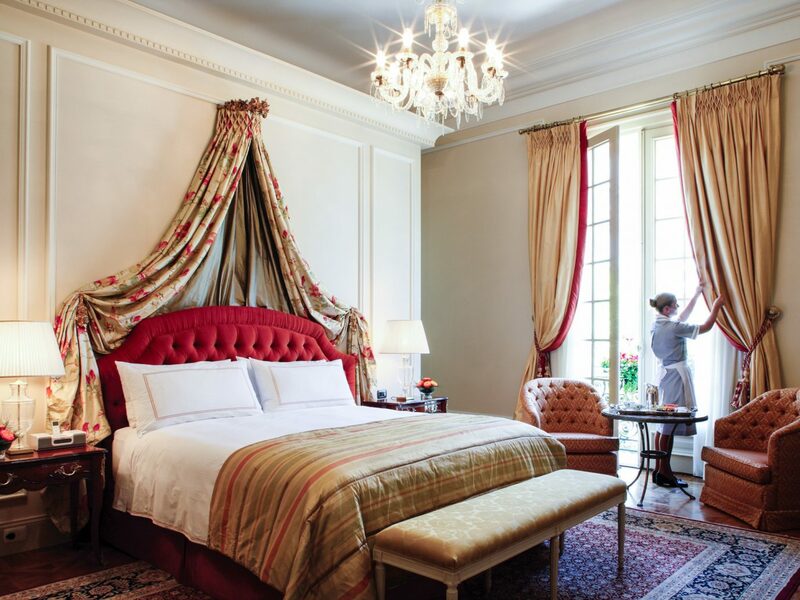 Guest rooms range from high-ceilinged Superior Rooms to street-facing Suites with clawfoot tubs and chandeliers; all are done up with a neoclassical flourish, from the gilded frames to statement tapestries. 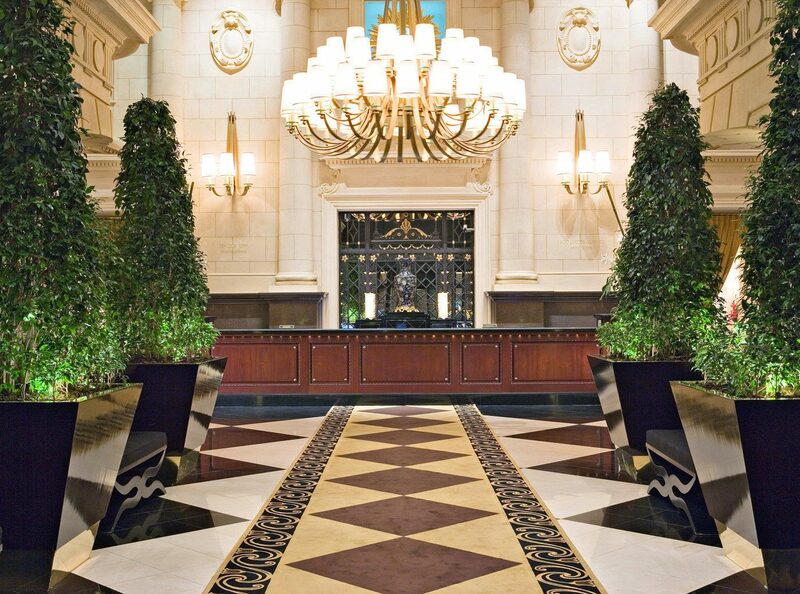 There’s no restaurant, but you’ll find a hearty continental spread in the Winter Garden each morning, and the in-the-know concierge is on hand to recommend top restaurants within walking distance. 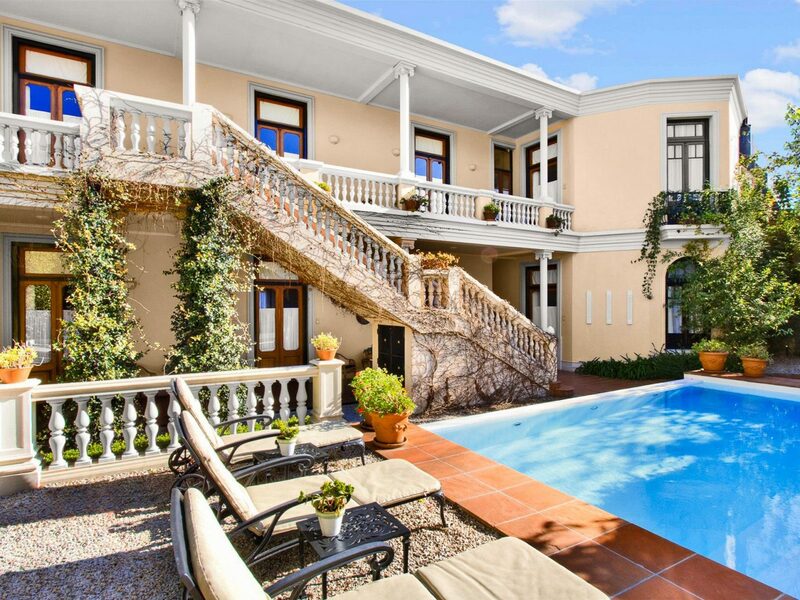 For oenophiles and luxury seekers of all stripes, Algodon Mansion offers an intimate home away from home in the heart of polished Recoleta. 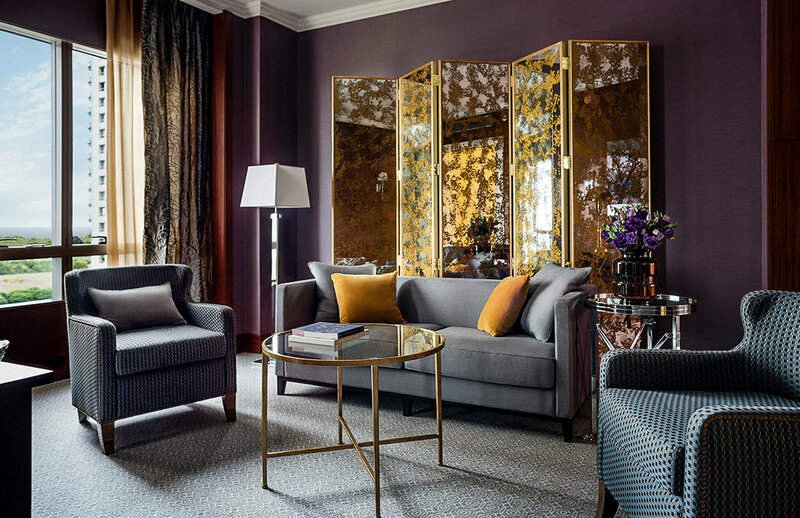 There are just 10 suites — the smallest of which is an enormous 600 square feet — and all are done up with fine Brazilian walnut floors and Calacatta marble and French limestone accents. 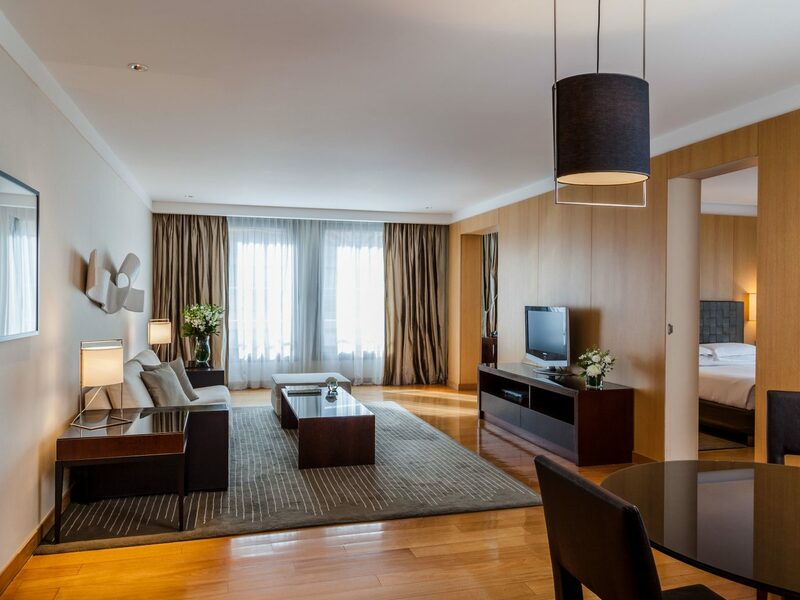 Larger suites have unique features like private sitting areas, working fireplaces and wine-themed wet bars. For light bites or a nightcap, the hotel’s popular wine bar serves Mendocinean-style small plates, including homemade empanadas and cheese and charcuterie plates, as well as the hotel’s own Algodon wine. 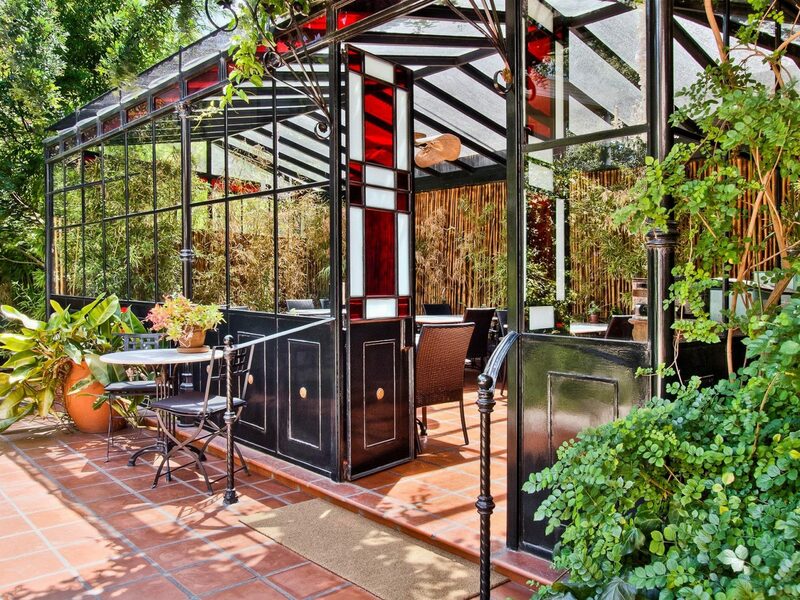 For alternative indulgence, there’s a spa and rooftop pool with a wine-stocked sky bar. 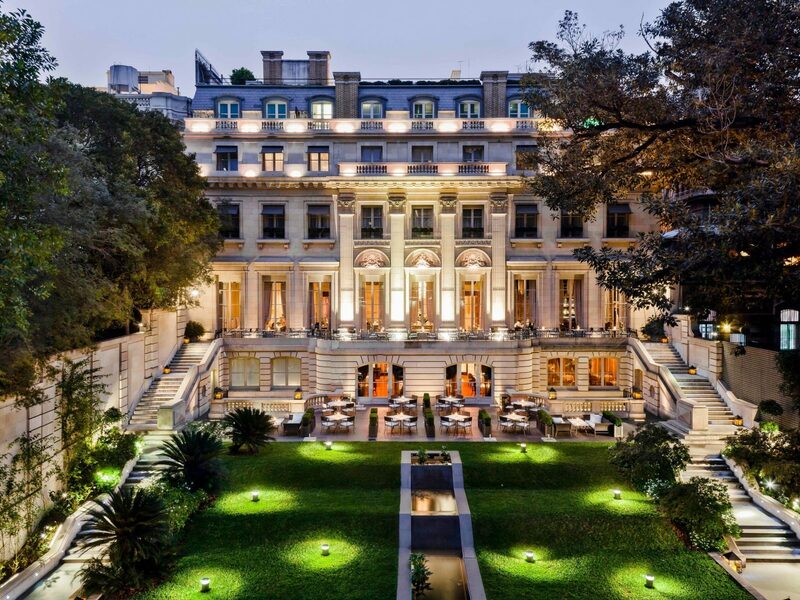 Part restored palace, part glamorous new construction; this Park Hyatt is one of Buenos Aires’ most elegant sleeps. 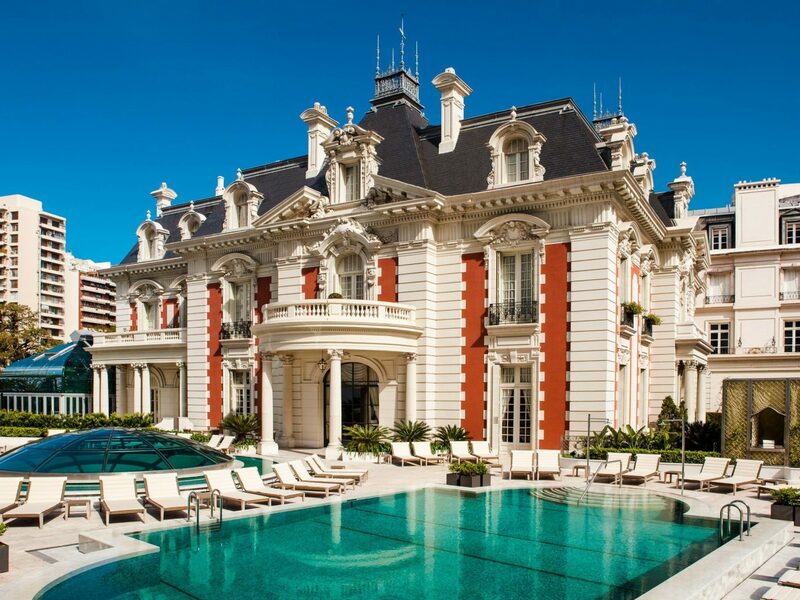 In good company among the chateau-style facades and grand boulevards of its Recoleta neighbors, the property has 165 rooms and suites divided between the original 1934 mansion and contemporary 2006 addition. 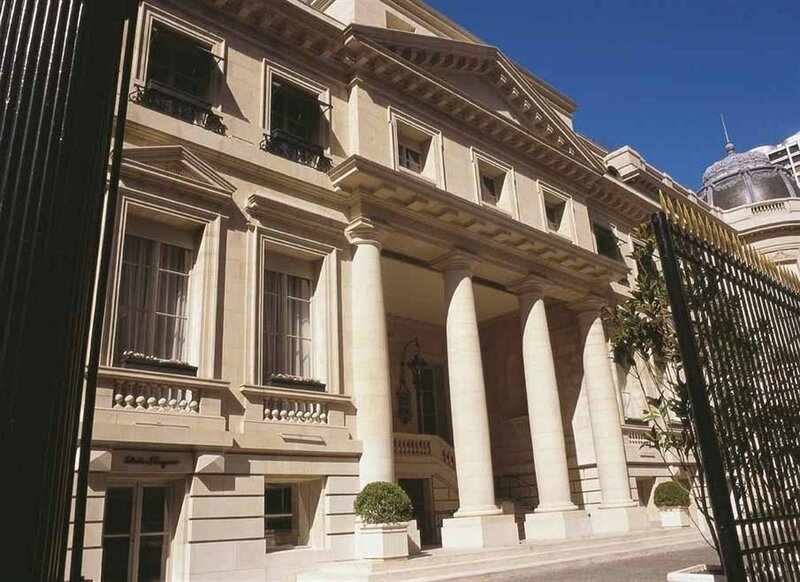 The mansion wing is replete with restored neoclassical details, from the acres of marble to the sparkling chandeliers, while rooms in the modern wing benefit from oversized windows overlooking the city or manicured hotel gardens. 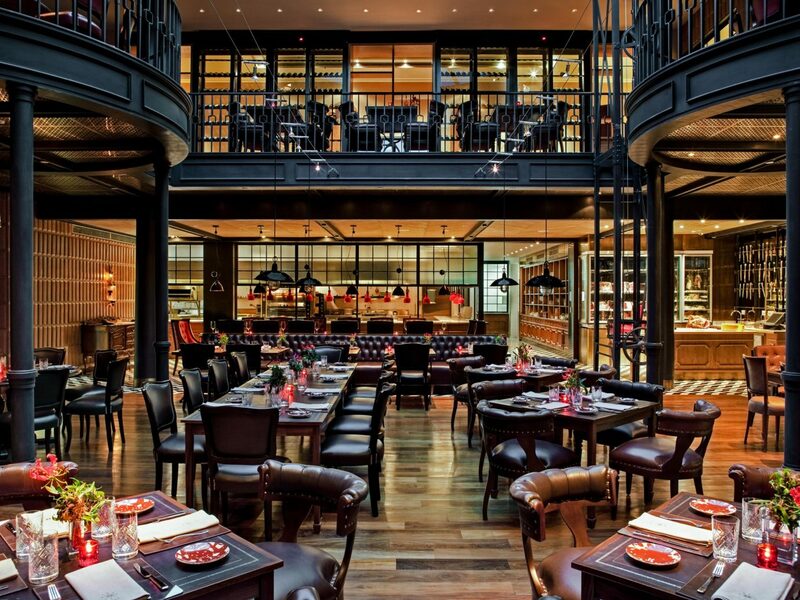 A choice of three restaurants cover the culinary spectrum from traditional Argentinian fare to modern Italian favorites, and a glass of wine from the 7,000-bottle strong La Vinoteca restaurant comes with an expert wine lesson from the master sommelier. 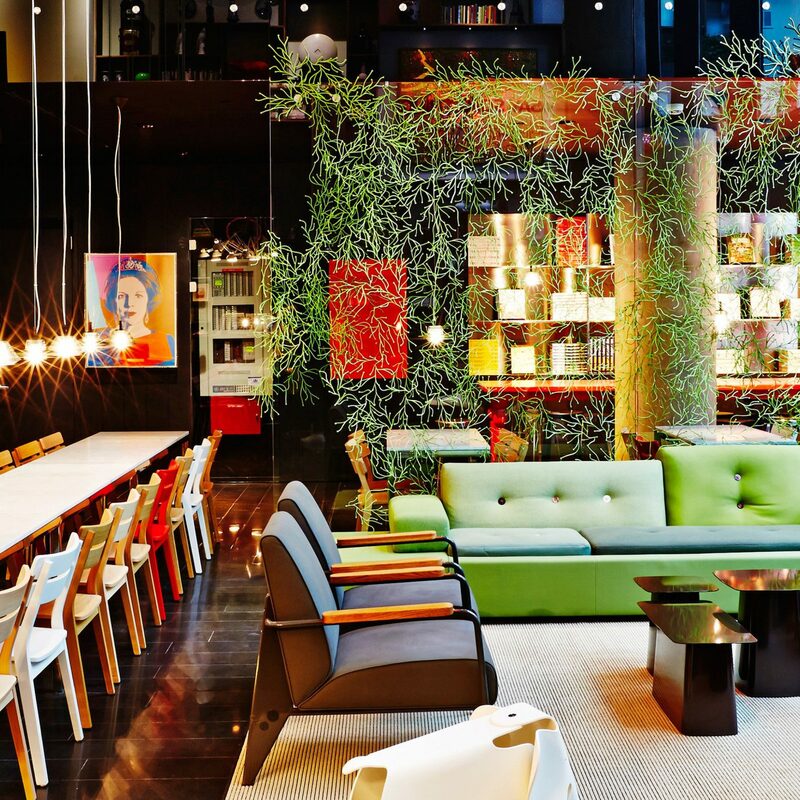 Unicorn heads in the restaurant, white leather on every surface, ruby-red accents from chandelier to freestanding tub, Phillipe Stark’s fantastical boutique hideaway in Puerto Madero delivers the kitsch alongside an in-the-know staff and hotspot pool scene. 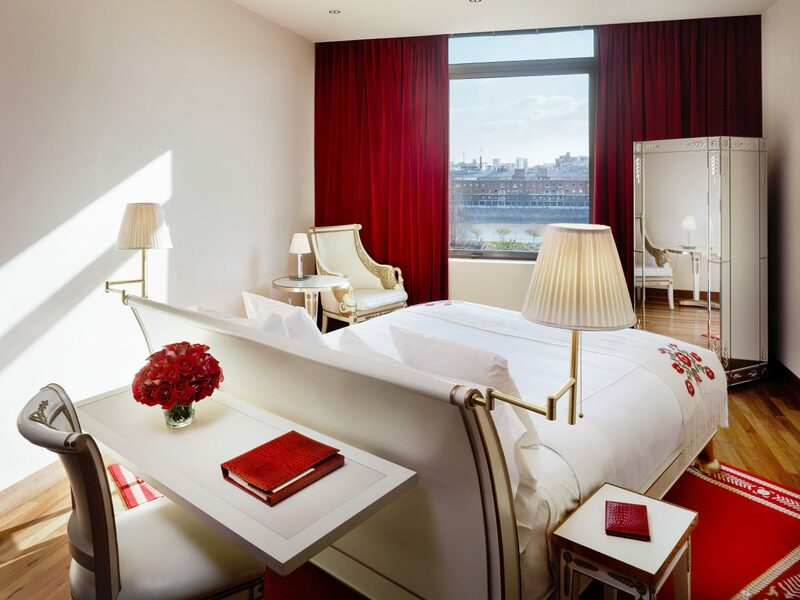 The 88 rooms and suites stick to a crisp white and red palette, with hardwood floors, clawfoot furnishings, heavy drapes and mirrored cabinetry. 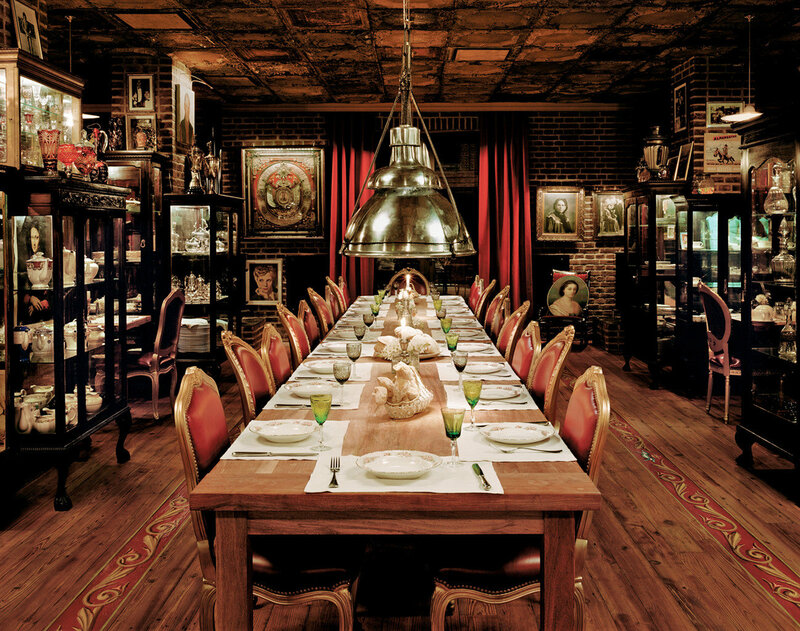 Views traverse the cityscape from park scenes to skyline to the old canal, although Faena’s finest scenes appear in its public spaces after dark. By the tealight-lit pool, guests and porteños dance to live DJ sets and sip cocktails until the wee hours, while the whimsical Bistro Sur or cantina-style El Mercado supply the fuel you need before a night of live tango at the hotel’s lauded Rojo Tango show. 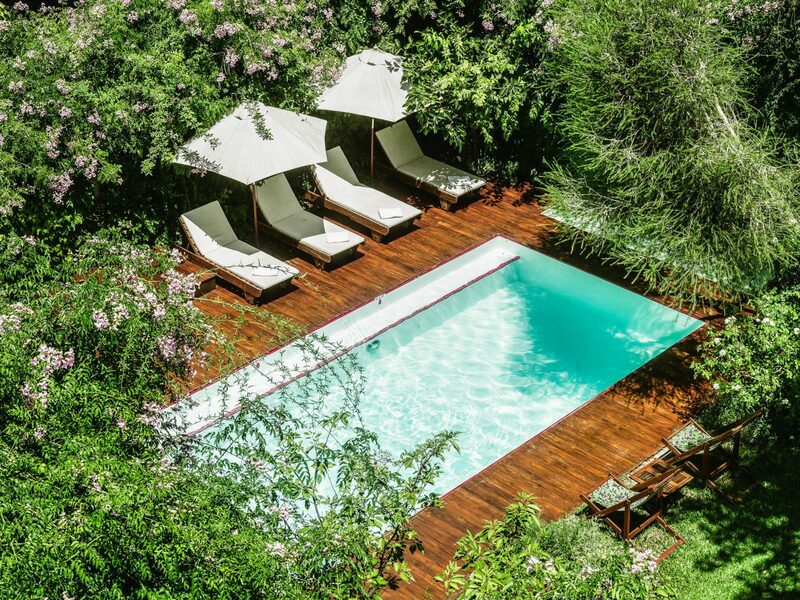 Expect all the Four Seasons hallmarks here — peerless service, a thoughtful sense of place, sumptuously soft beds and creative dining options — but this outpost raises the game with its exceptional setting in a restored 1920s mansion in the heart of ritzy Recoleta. 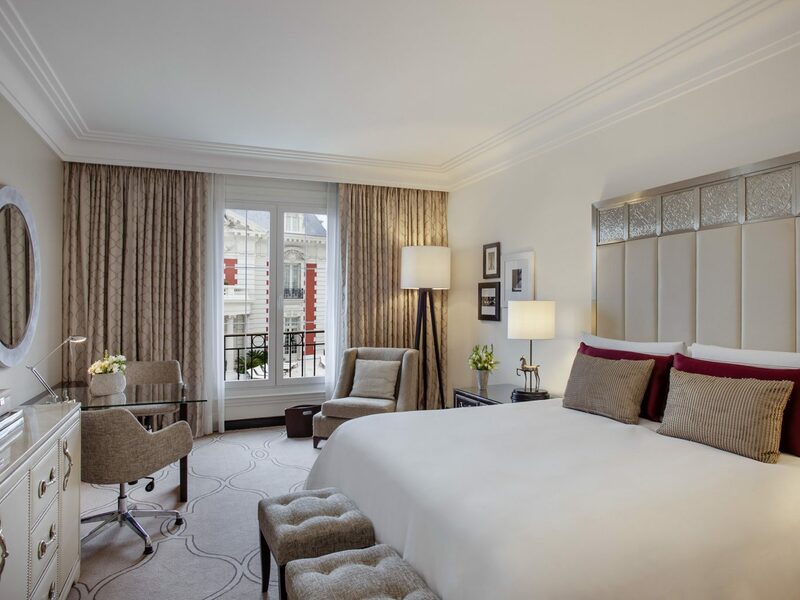 Families love the oversized rooms in the purpose-built new wing, while romantics splurge on the seven apartment-like suites done up in a Gallic fashion in the adjacent Belle Époque-style mansion. Downstairs, Argentinian grill restaurant, Elena, mixes a traditional meat-heavy menu with a relaxed bistro-style dining room and open-concept kitchen, while low-lit Pony Line attracts an after-work crowd for empanadas, sandwiches and expertly prepared cocktails. 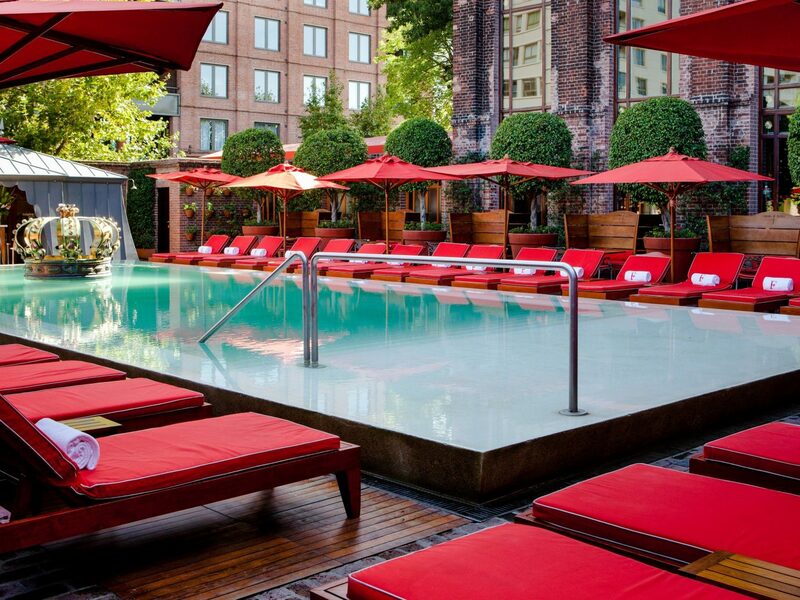 Under blue skies, don’t miss a drink in the outdoor poolside lounge, Nuestro Secreto, or snag a seat by the firepit for an alfresco option in every season.